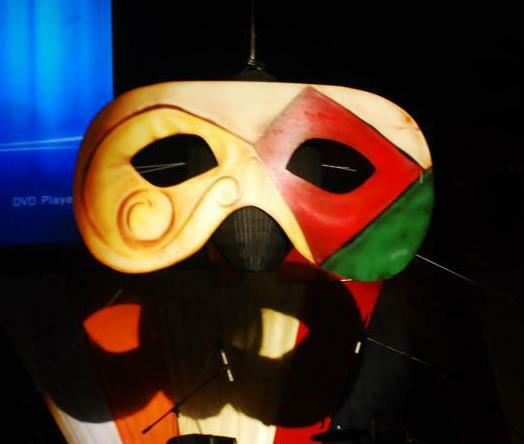 RED Unlimited has launched "KARNAVAL LA WIVEZ" their St.Lucia Carnival 2012 portrayal. 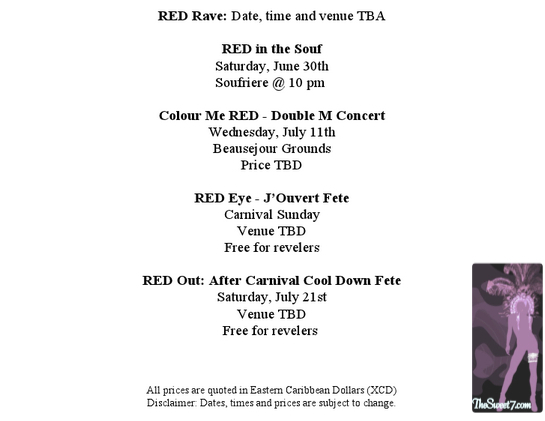 RED also has plenty carnival fetes too ... I've gotten that info for you too!